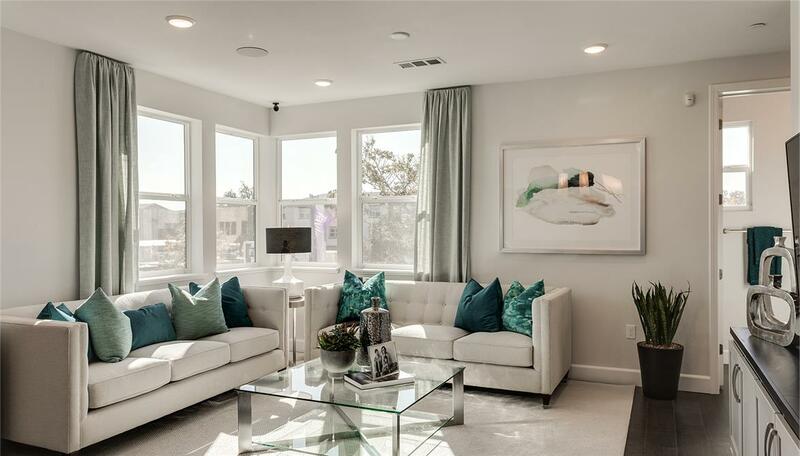 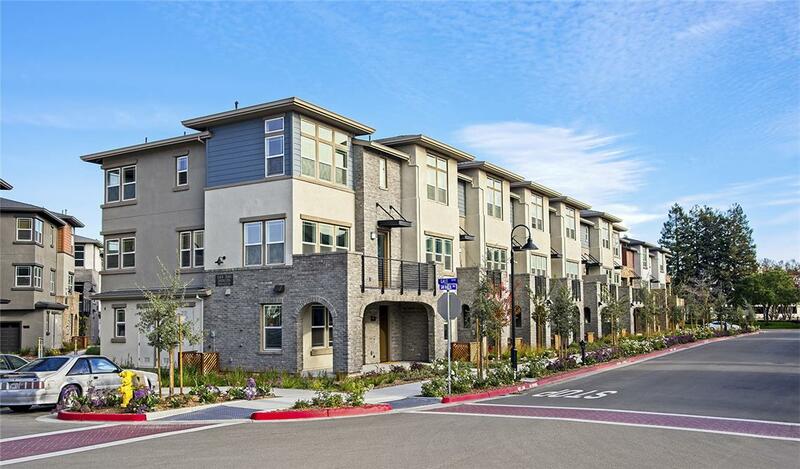 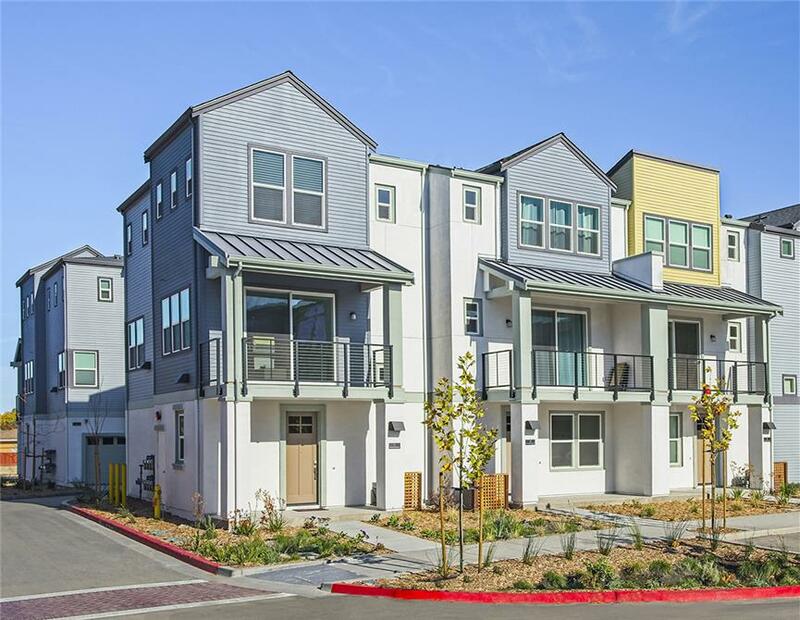 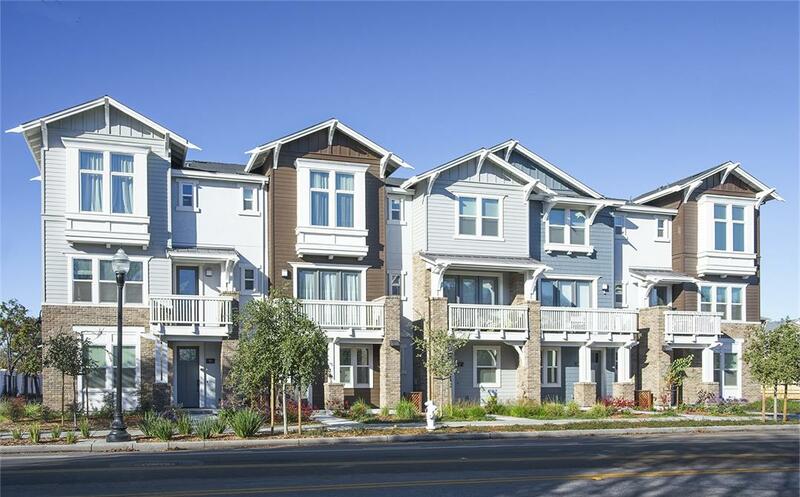 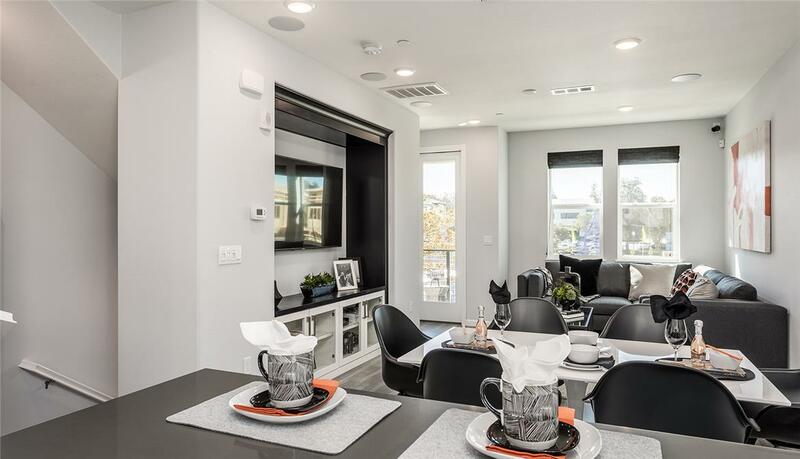 Comprised of three, distinct townhome neighborhoods, The Vale is an example of successful infill development solutions in an impacted Silicon Valley. 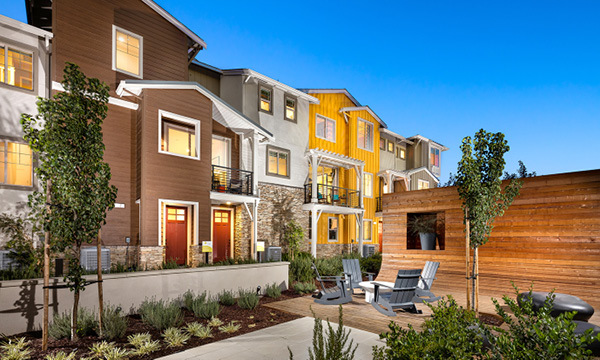 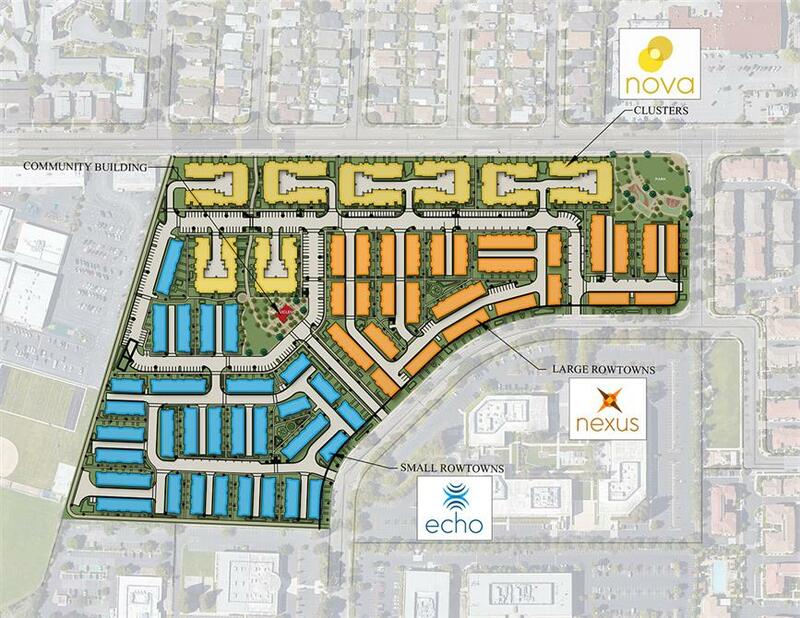 With immediate proximity to many high-tech companies including Google, LinkedIn and Apple, the highly amenitized community appeals to new home buyers in the local high-tech industry. 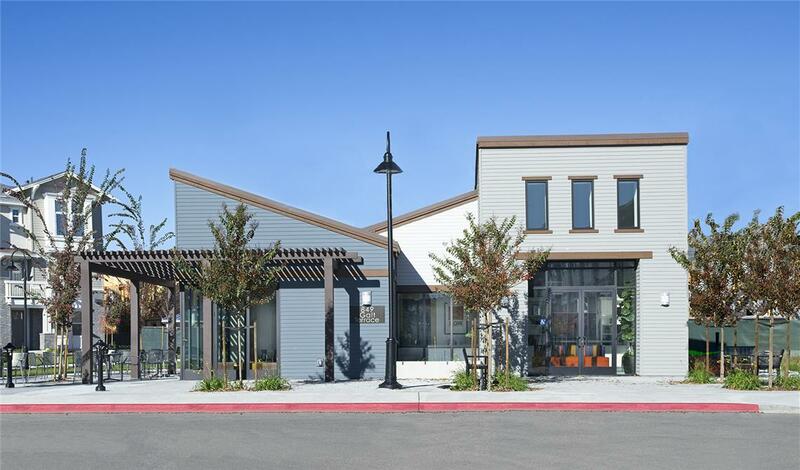 Community open spaces, a corner park and a community center coined The Nucleus, support the recreational and social desires of residents without the maintenance and responsibility over private back yards. 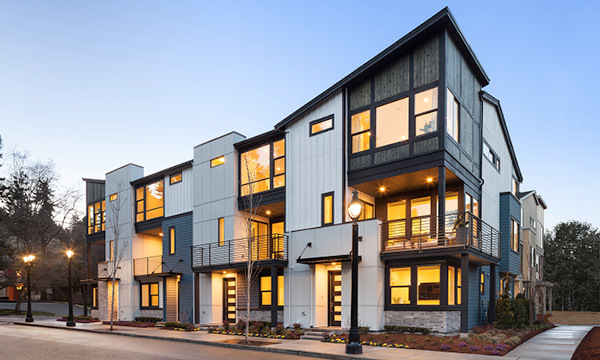 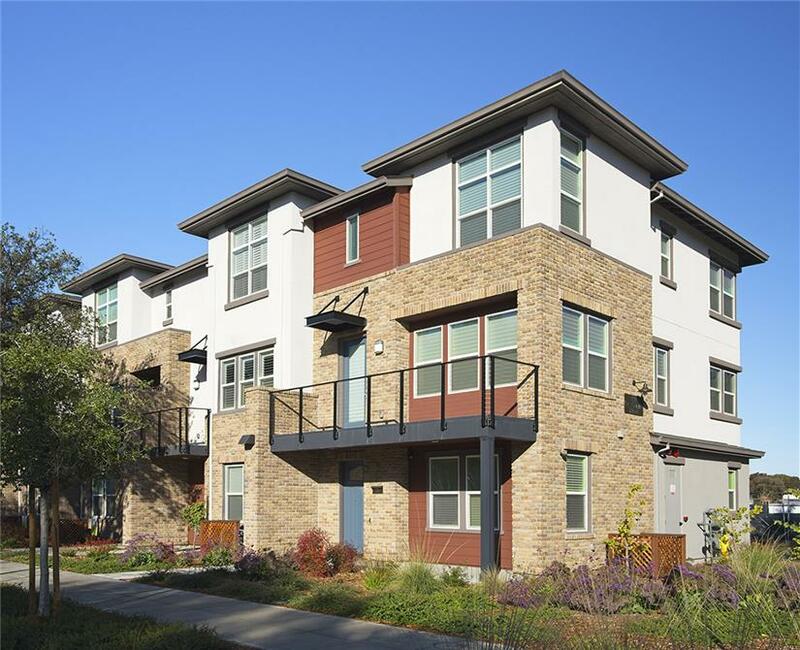 The townhome neighborhoods offer variety in cluster and small and large rowtown configurations, providing a segmented mix of neighborhood character and home sizes to the discerning buyer. 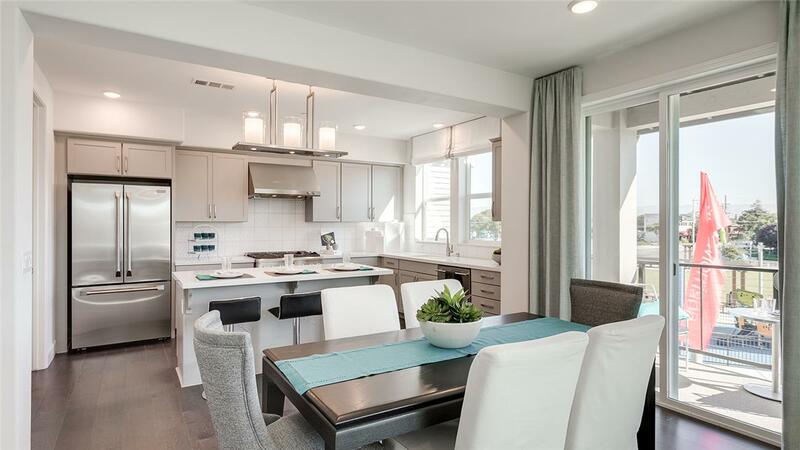 Well-designed floor plans incorporate open living, eat-in kitchens, flexibility with accommodating various family configurations, and private porches and decks.